Three women who have accused President Trump of sexual misconduct detailed their allegations at a press conference Monday and demanded a congressional investigation to hold him accountable. 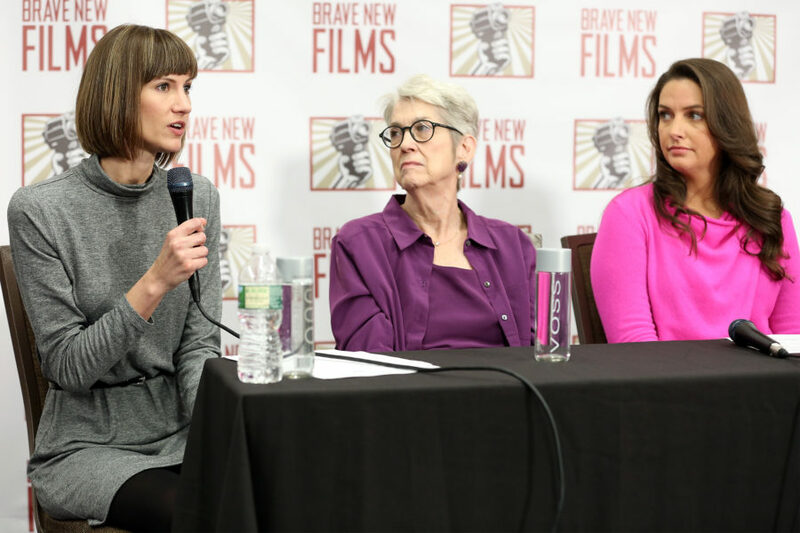 Samantha Holvey, Rachel Crooks and Jessica Leeds all appeared at a press conference Monday with Robert Greenwald, the founder of Brave New Films. Before the press conference began, Brave New Films showed a video the company had produced showing testimonials from 16 women who have alleged President Trump had sexually harassed them. Testimonies from Holvey, Crooks and Leeds were included in the film. The three women also appeared on Megyn Kelly’s show on NBC this morning, and their stories had been publicized before. But Crooks explained that the allegations have a new meaning with the power of the #MeToo movement, which has resulted in disclosures of sexual harassment allegations that have brought down powerful men like Matt Lauer and Harvey Weinstein. Calling on Congress to put aside partisan affiliations, she urged the legislative chamber to investigate the President. While the film from Brave New World detailed 16 allegations, 19 women in total have accused President Trump of sexual harassment. The White House has denied the allegations and claimed that the women who have come forward are lying. 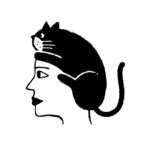 But on Sunday, United Nations Ambassador Nikki Haley deviated from her colleagues in the administration and said that the accusers should be heard. Brave New Films is an organization which has produced films on topics including the influence of the National Rifle Association and hedge fund managers who it said profited off Puerto Rico’s debt.